Auckland Pride Week is facing backlash from members of the LGBTQI+ community for not being as diverse as it claims to be. 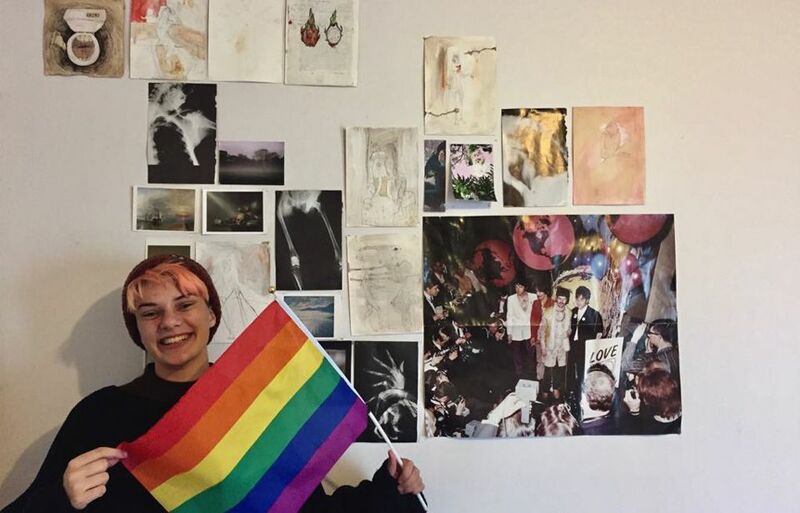 Michaela Dodd, who identifies as a queer woman, says the lack of advertising for events for queer women was “astonishing” and there was an overall lack of support for the lesbian community. Ms Dodd says she’s still not done with her exploration of her sexuality but this meant the whole week was even more surprising in it’s lack of advocating for queer women and their events, as it’s meant to be about “embracing yourself”. Ms Dodd says she understands the week’s schedule had a number of events for the lesbian community, however felt they were very “tame” and not a celebration of queer women, saying more exposure of a variety of events is needed. David Bull, who identifies as a gay man, says there may be a misunderstanding of how some of the events come about. Mr Bull says that it’s gay culture to party and so much lesbian culture to do the same, and that could also explain the lack of publicity for queer women events. Julian Cook, Auckland Pride’s festival director says a core objective of programming is to work with representatives from all members of the LGBTQI+ community to make sure they get exposure within Auckland Pride Festival. “Over half of the events within the 2018 Festival featured female artists and performers. The organisation’s constitution and objectives are proudly and purposefully inclusive,” he said. Miss Dodd said she’ll be proactive in campaigning for more exposure leading up to next year’s events.